MOSCOW (Sputnik) - The investigation into crimes committed by Basque separatist group ETA will continue despite the organization’s dissolution, with the Interior Ministry set to convene an extraordinary meeting on the issue in the coming days, Spanish Prime Minister Mariano Rajoy said. 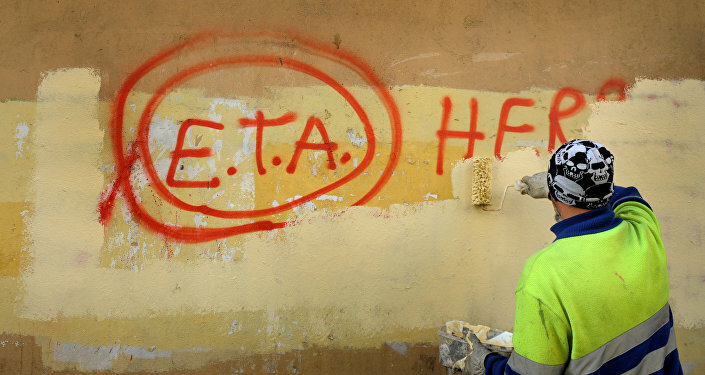 "The ETA admitted that the history of its activities was a failure. It has gained nothing from either the murders or the end of those deeds, and it will get nothing in view of its self-dissolution. ETA crimes will be investigated and continue to be subject to prosecution. No, there will be no impunity whatsoever," Rajoy said at a press conference, as quoted by El Pais newspaper. Interior Minister Juan Zoido will convene an extraordinary meeting of the so-called Anti-Terrorist Pact in the coming days to analyze the situation, according to Spanish Prime Minister Mariano Rajoy. The prime minister recalled that as many as 853 people had fallen victim to the ETA over 50 years. On May 2, the group announced its full dissolution and end of all activities. 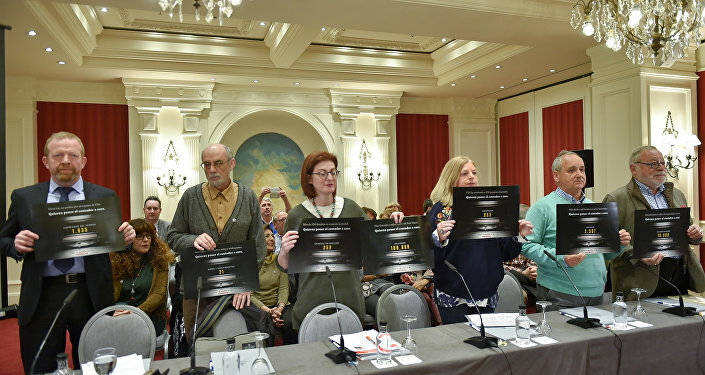 The ETA was a separatist organization founded in 1959 in Spain's Basque Country and has been pursuing a violent decades-long campaign to establish an independent state in northern Spain and southwestern France. The group was severely weakened after police arrested the majority of its members, including its leaders, and seized its weapons. Other members had to undergo social reintegration programs or leave Spain. In 2011, the group announced a unilateral ceasefire that ended its armed activities. In 2017, the group gave up all its weapons and explosives, after which the Spanish government demanded the dissolution of the organization.